It’s always great to come across a book that manages to be unique and bring a new spin to a genre. Glad this was such a hit for you! I'm glad you enjoyed this one, Olivia! 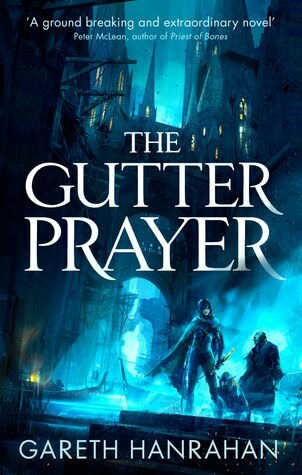 I love the cover as well and from the sounds of it, The Gutter Prayer is up my alley? For some reason I love books with characters who somehow come together through different goals. Yes, the cover is beautiful, and I really like the sound of the book as well. I am glad to hear you like it. Thank you for your great review. It's going straight on my wish list.